Edutainment video games for all and free to play. Free Master For Kids is the new way to learn Math, this is totally unique and innovative. Play and learn! Softwares or ICT applications are free to play. Whether people, schools, institutions, etc. (They can be downloaded free of charge). Softwares are developed for Windows XP/ Vista/ 7/ 8/ 10. 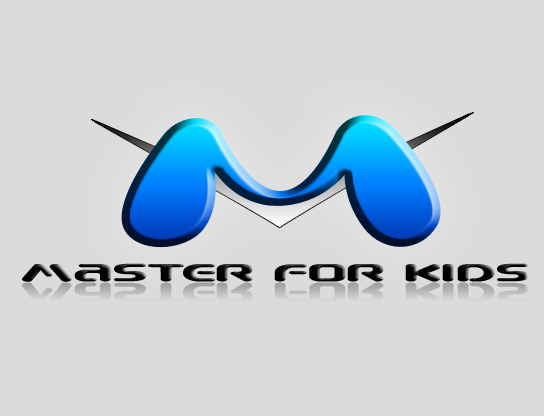 To promote Free Master for Kids and grow its popularity (top games), use the embed code provided on your homepage, blog, forums and elsewhere you desire. Or try our widget. Basics: Be eco-friendly. Sort trash and drop it to proper bins. The game is (still) in (active) development.